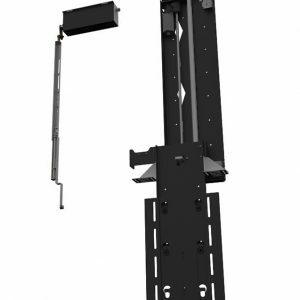 The Heavy Duty Inverted TV Lift mechanism is a vertical ceiling lift that allows larger Flat Screen Televisions to be concealed in a ceiling void and dropped down for viewing. 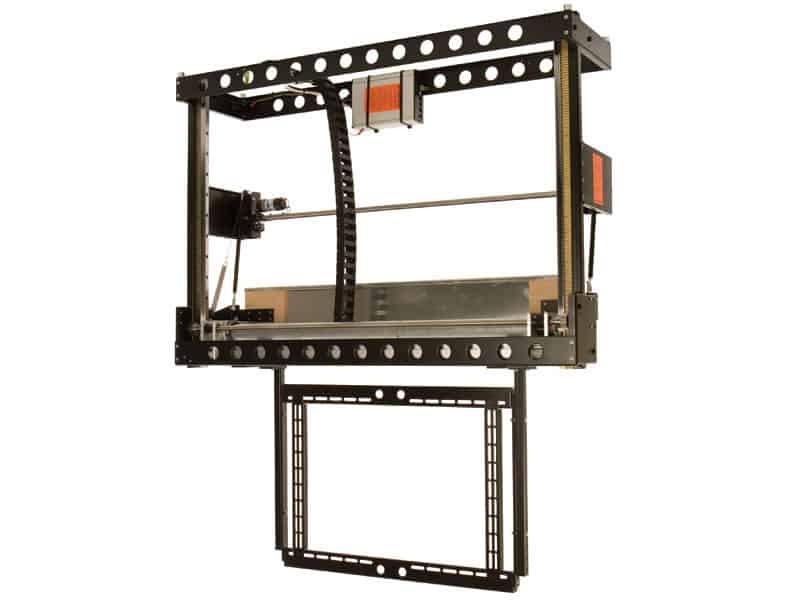 Built with a rack and pinion system, the elaborate guide system ensures a smooth and robust motion. Using the unique drop and roll flap mechanism, the Heavy Duty Inverted LiftMechanism is a stunningly neat solution. 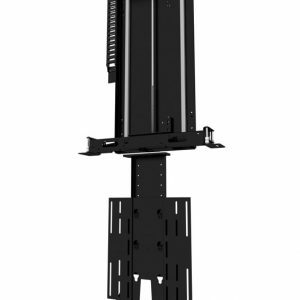 For lighter/smaller screens see the PLI.